Northern Trust reports that it has today established its European Union bank in Luxembourg, marking a significant milestone in the expansion of the company's 50-year presence across Europe, Middle East and Africa (EMEA). The bank says the establishment of Northern Trust Global Services Societas Europaea (NTGS SE) underscores its strategic focus and growth strategy in continental Europe. 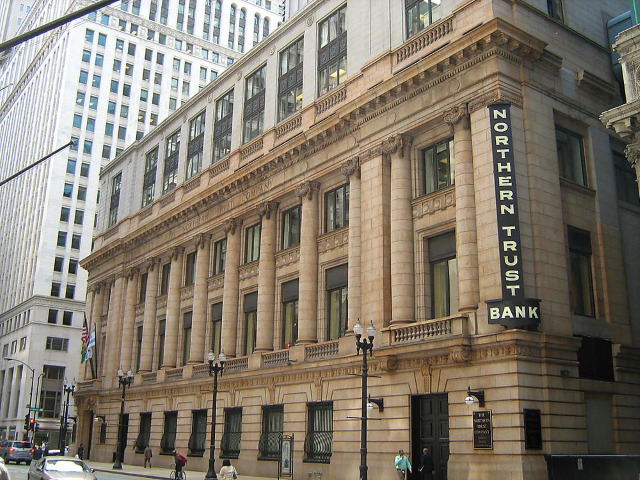 Headquartered in Luxembourg and with branches in the UK, Netherlands, Sweden and Abu Dhabi, Northern Trust's EU bank will ensure continuity of the financial institution's global products and services after the UK leaves the EU, it adds. Northern Trust's EMEA headquarters will remain in London. To lead the bank, which is licensed by the European Central Bank and supervised by the Commission de Surveillance du Secteur Financier, Northern Trust says it has created a robust organization structure and governance model, adding a number of senior executives in Luxembourg. David Wicks, who in 2017 was named to lead continental Europe, has been appointed CEO of the EU bank, Steve David has been named Chief Operating Officer and Thierry Lopez Chief Risk Officer.